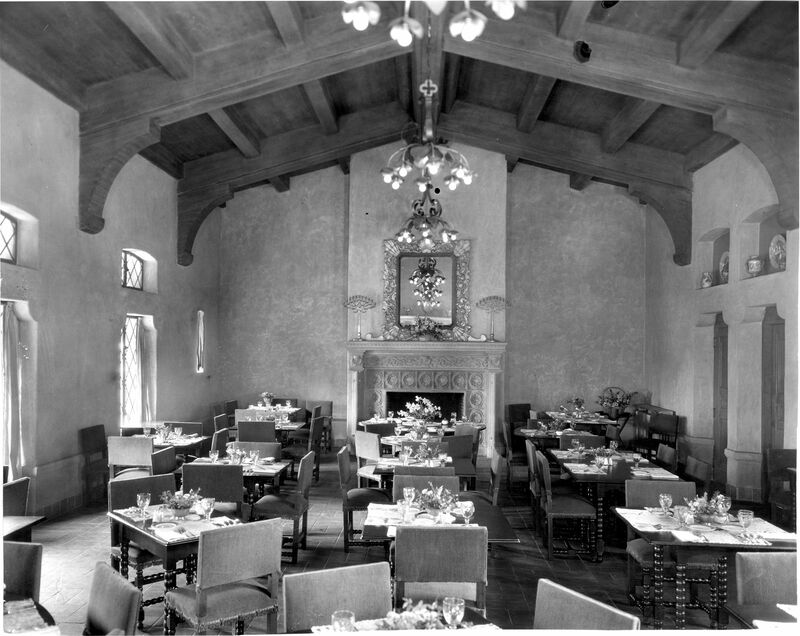 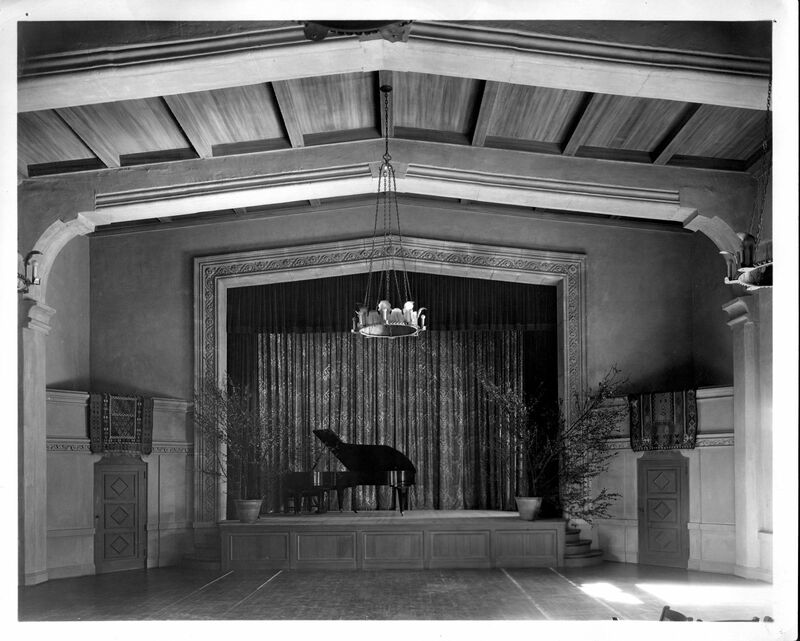 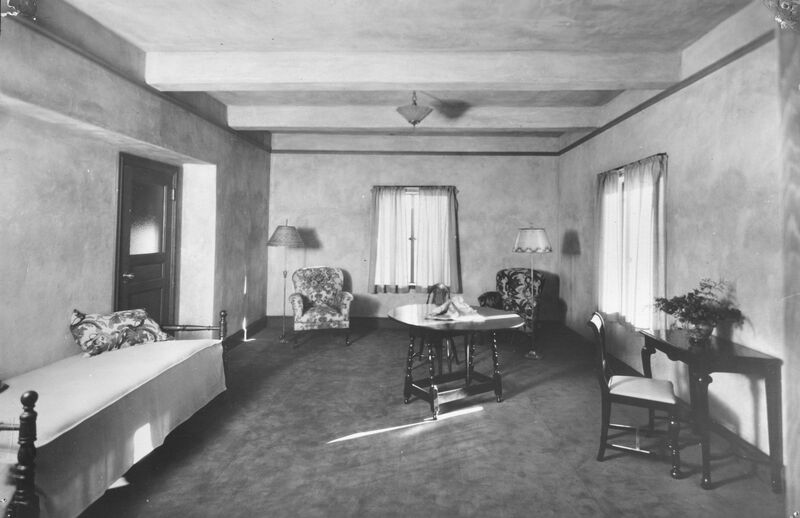 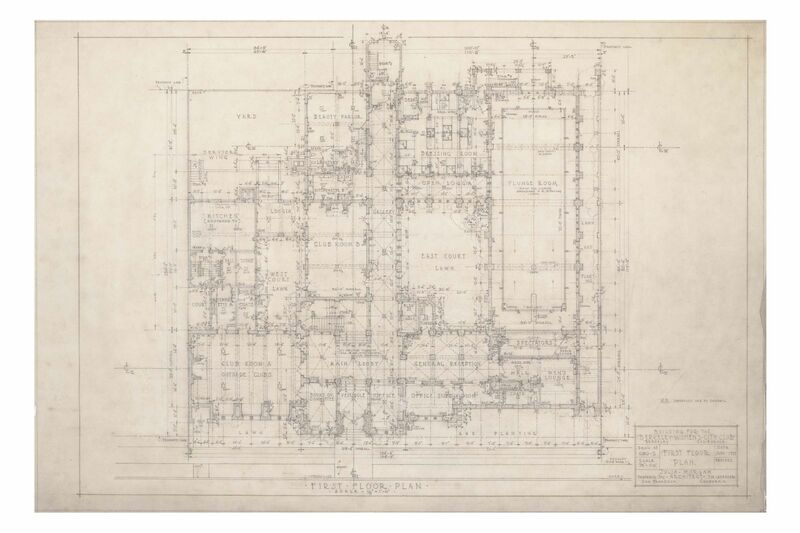 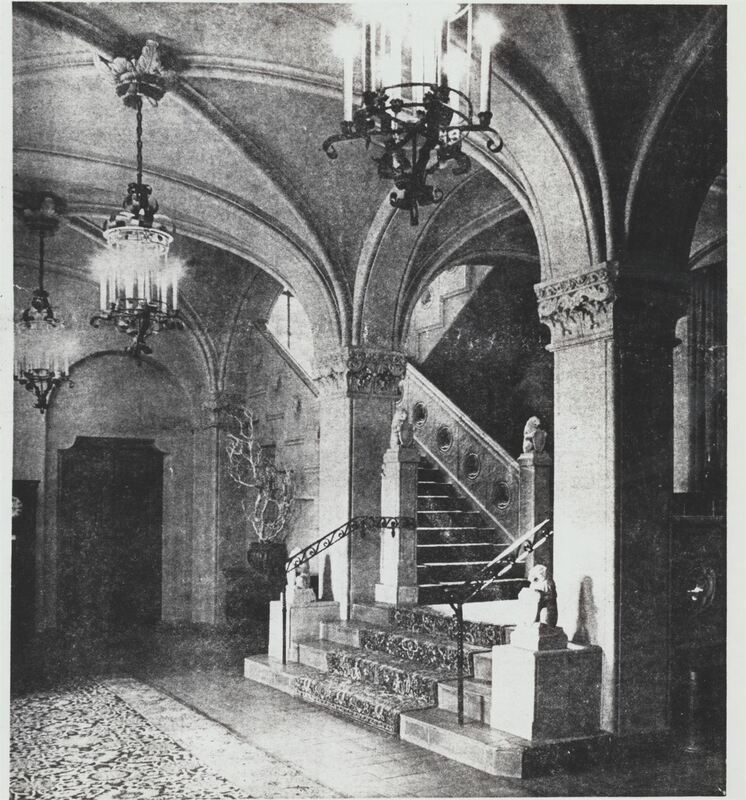 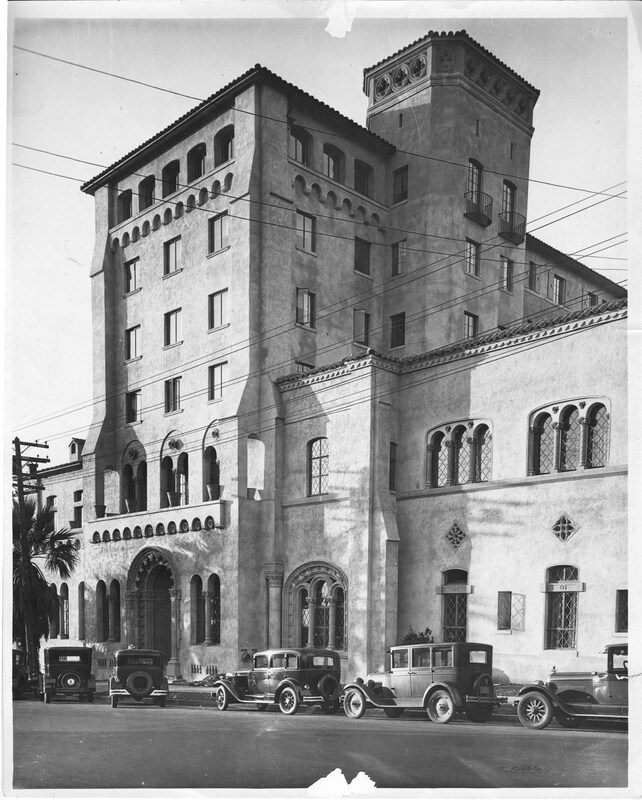 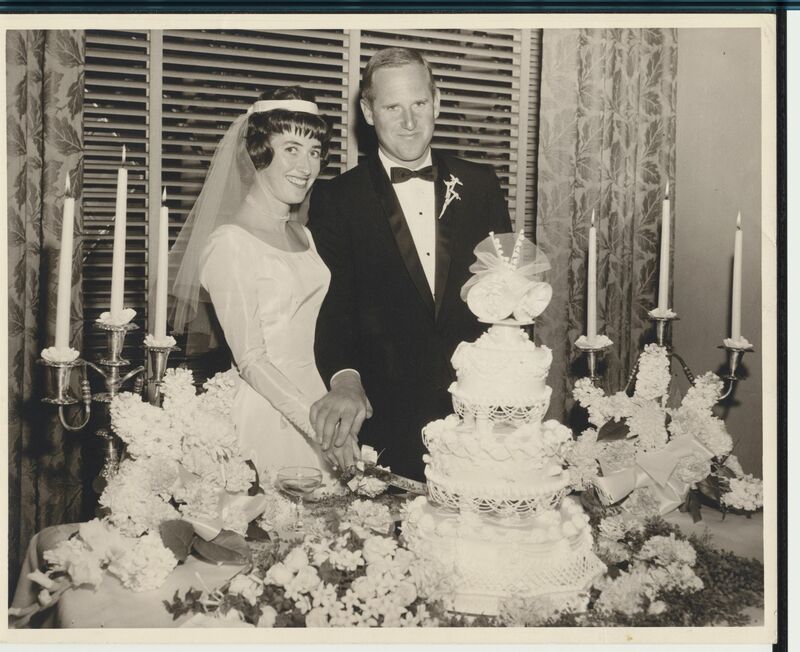 Accepted into the National Register of Historic Places, The Berkeley City Club is a historical hotel, event space, fine dining restaurant, and private social club. 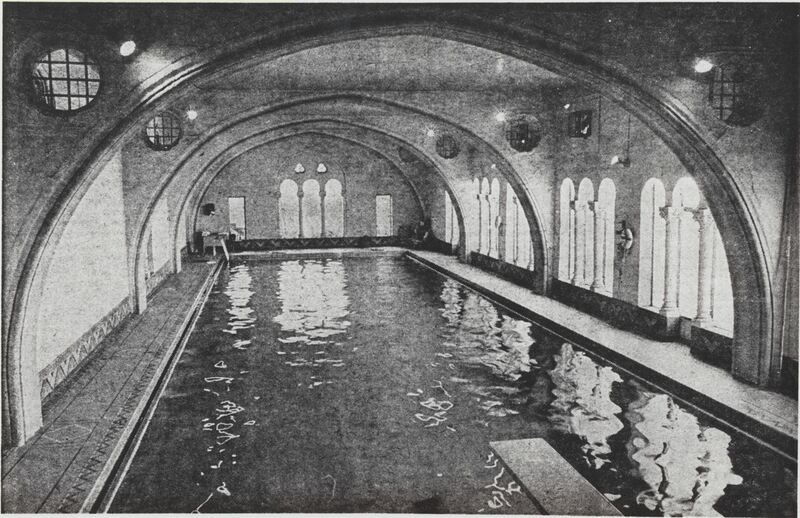 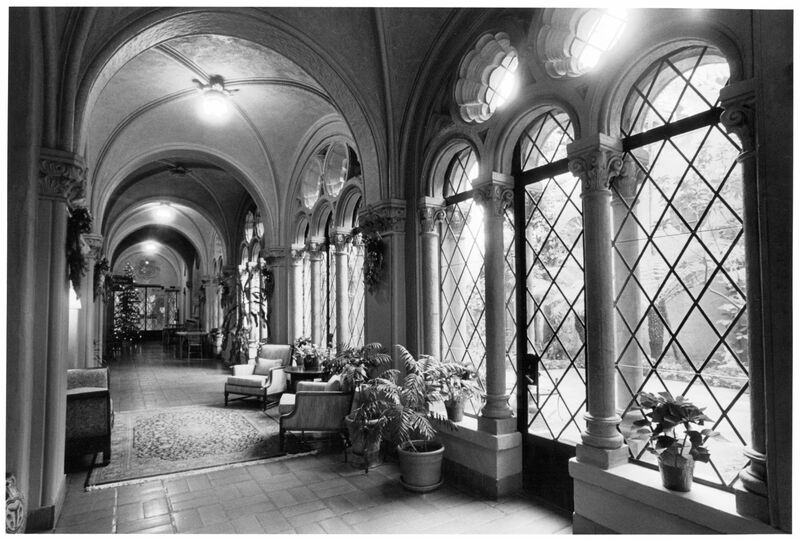 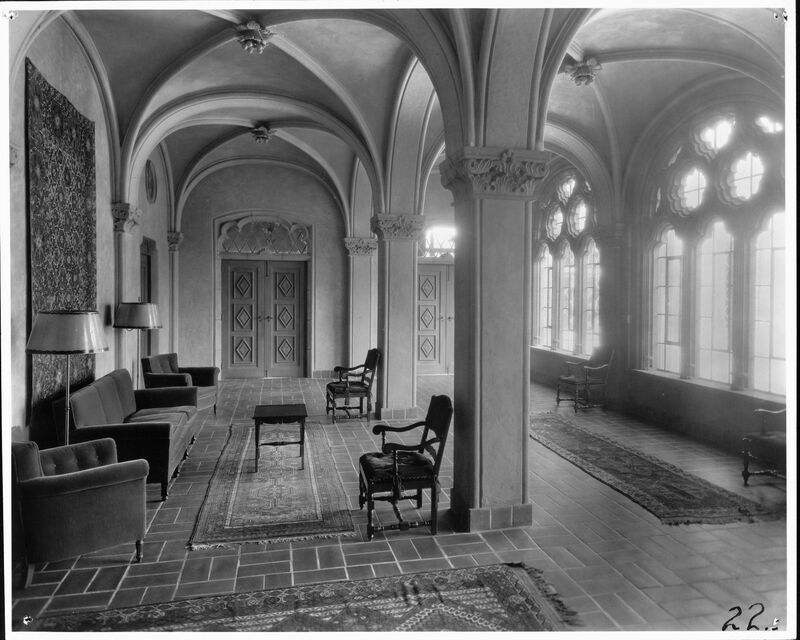 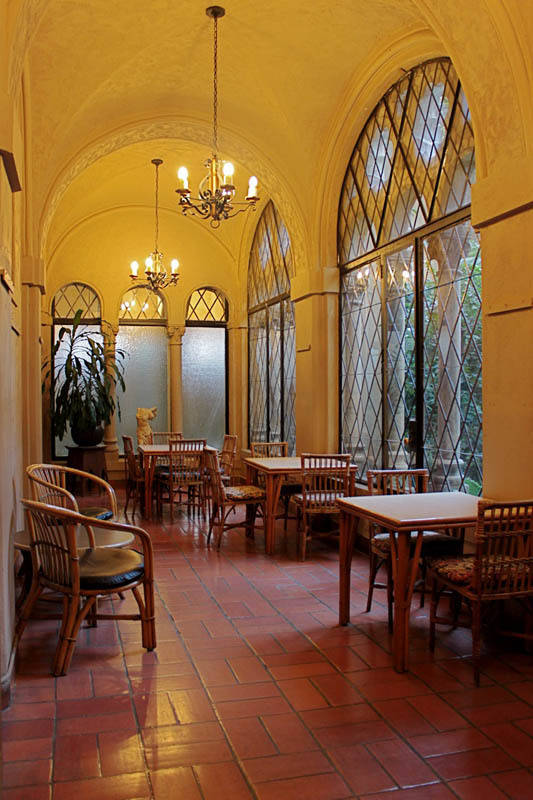 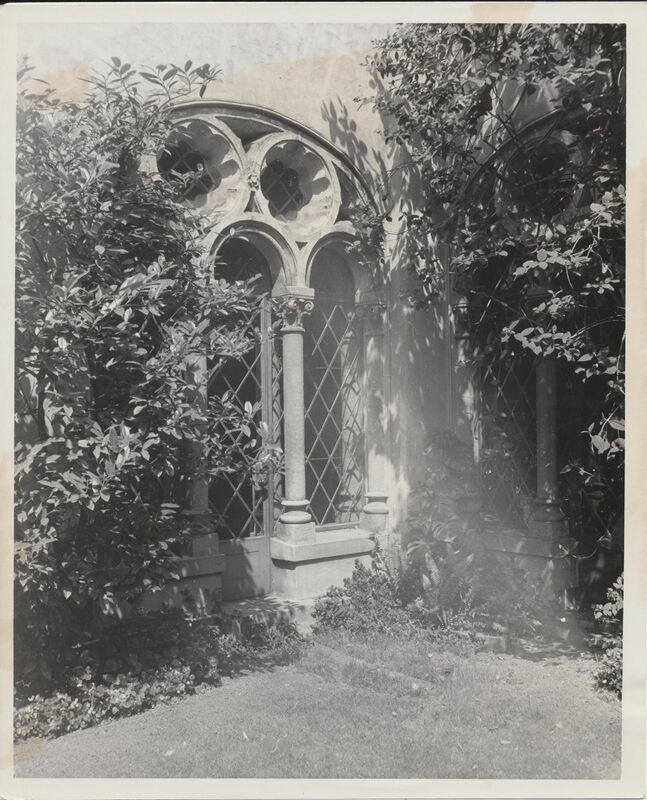 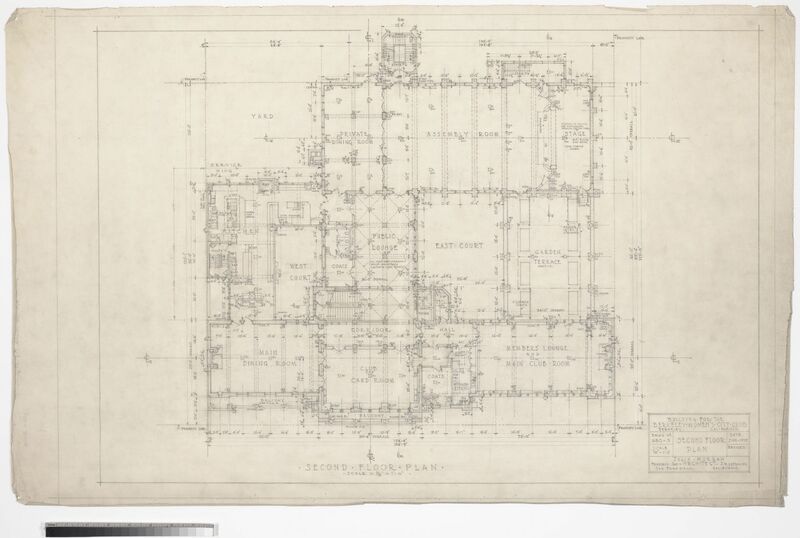 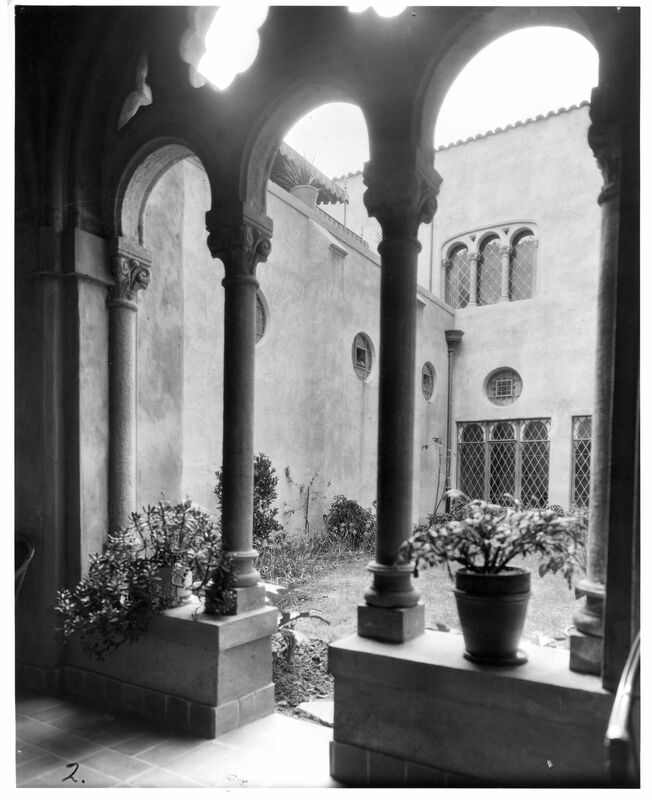 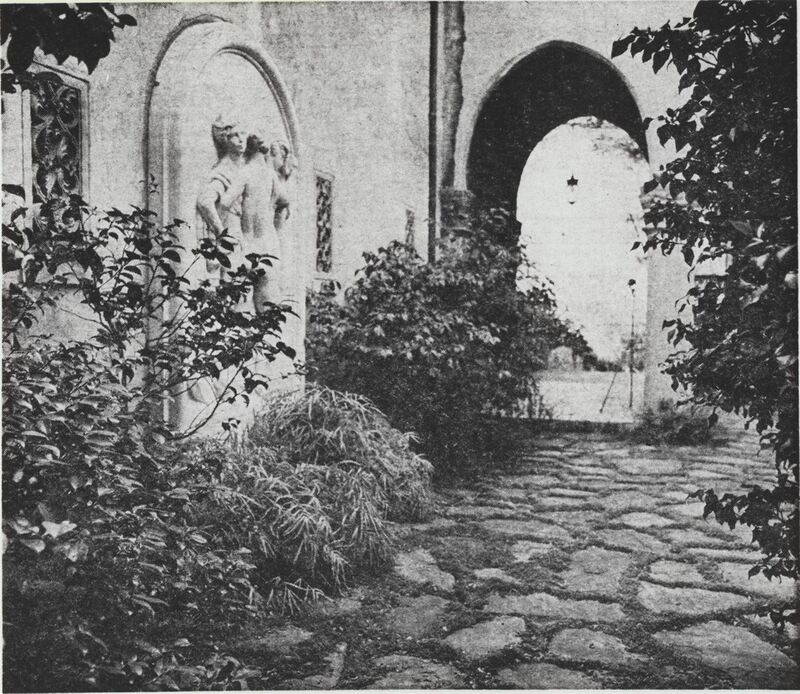 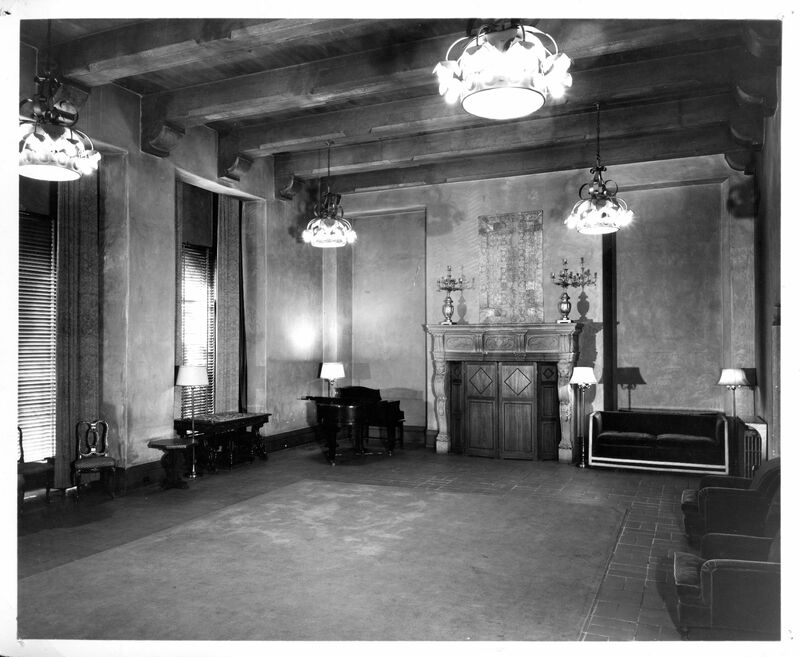 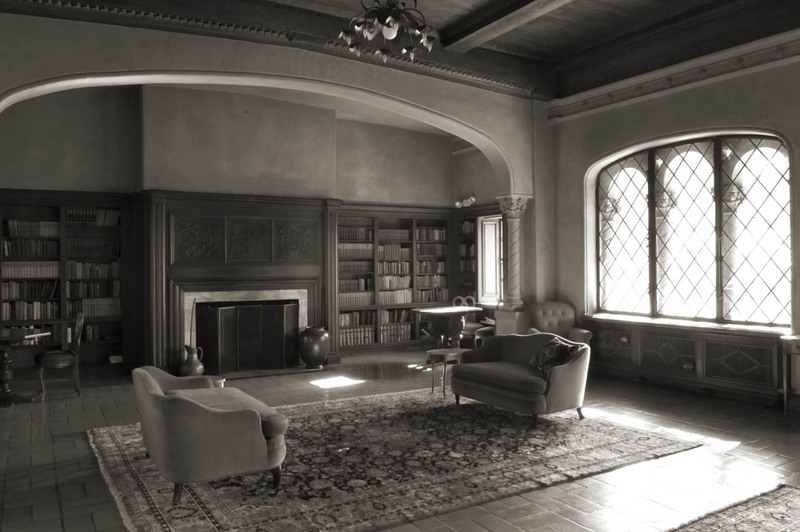 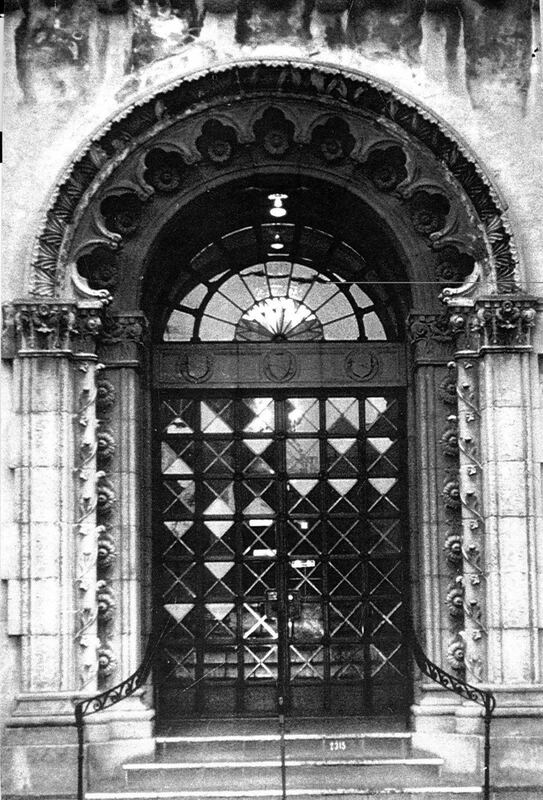 Built in 1927 to honor the need for a women’s activity center, The Berkeley, also known as the “Little Castle,” was designed by Julia Morgan. 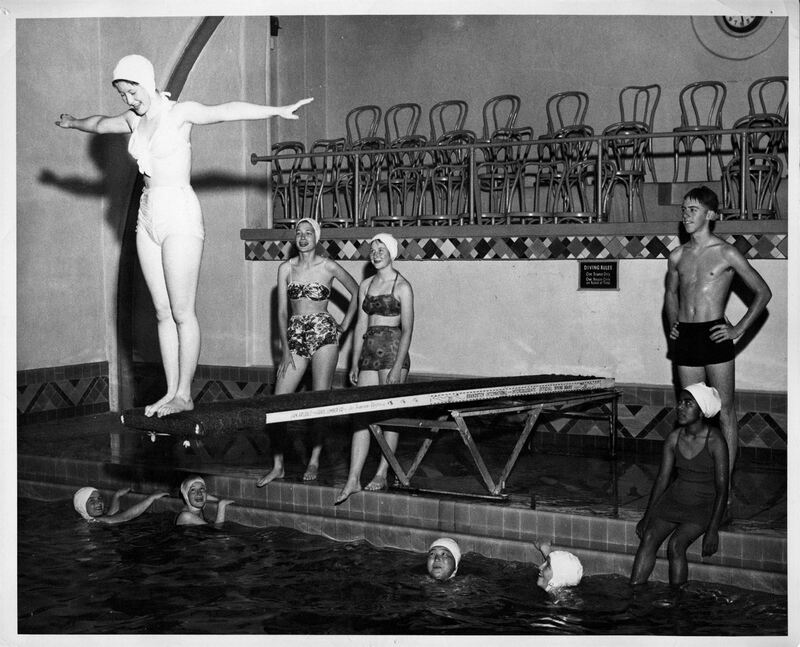 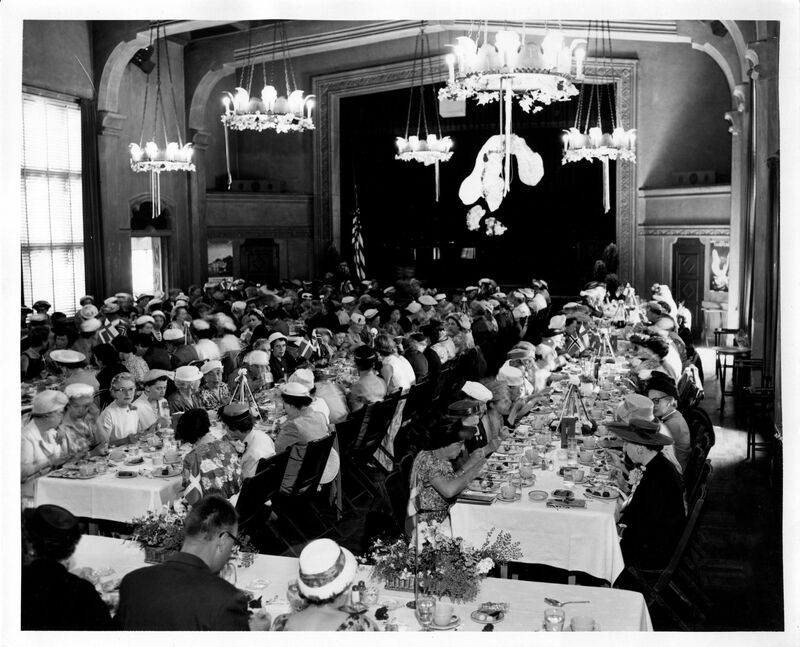 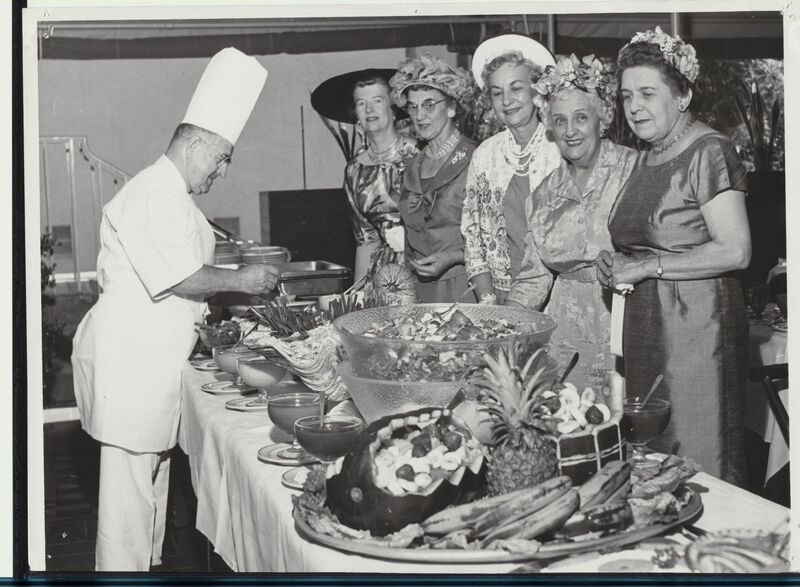 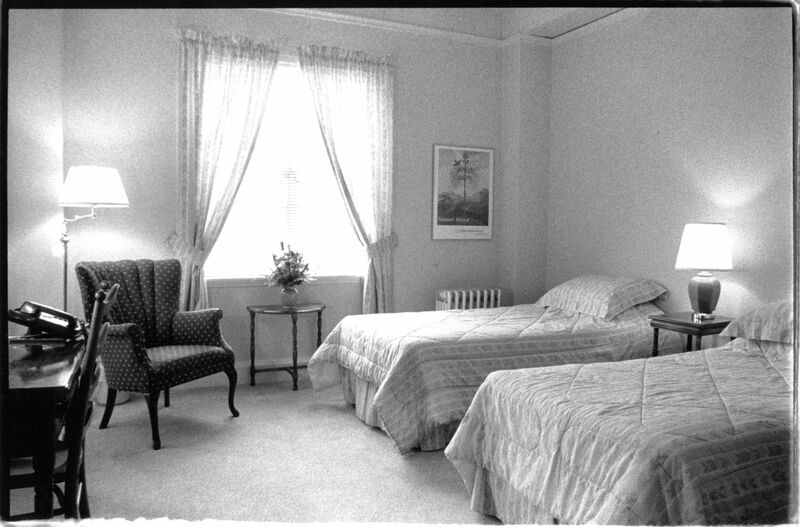 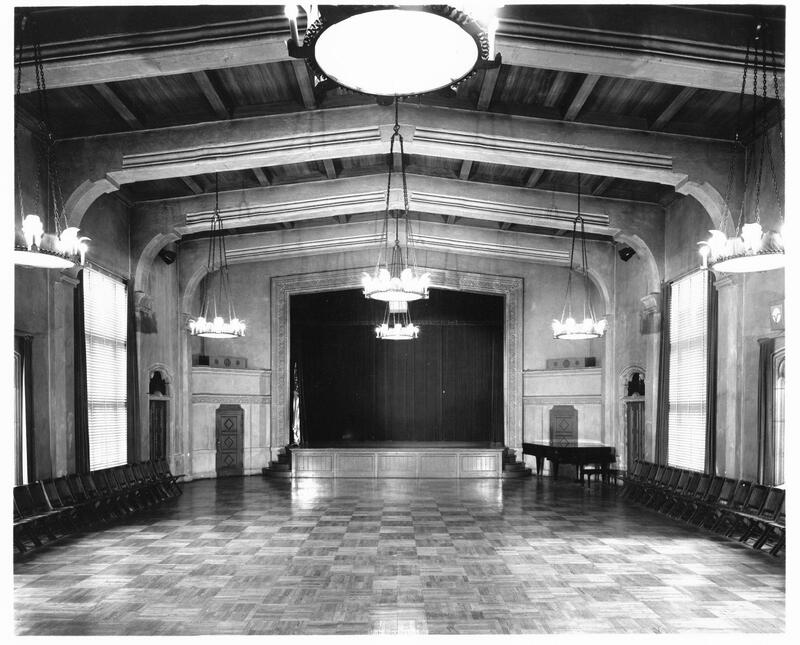 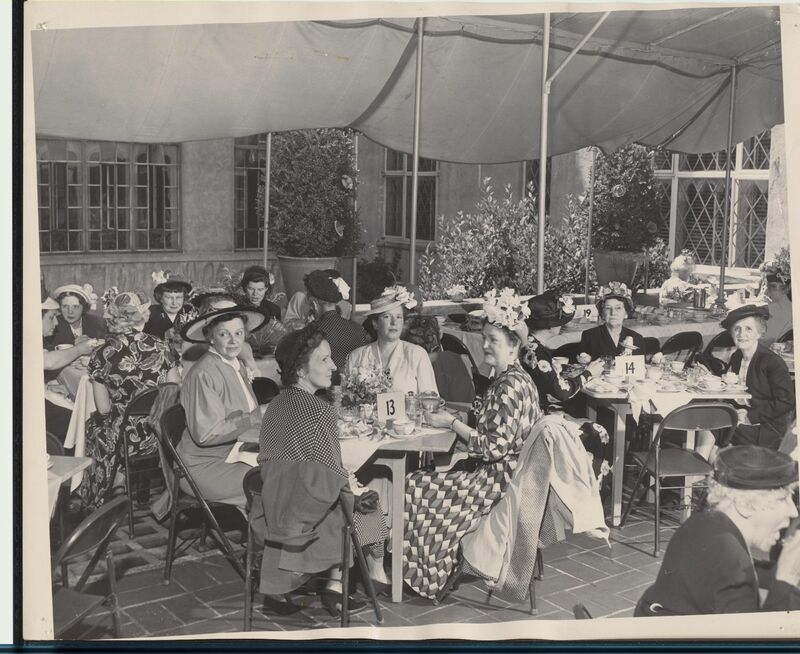 As a center for social, cultural, recreational, and family activities in the East Bay, the Berkeley Women’s City Club gained 4,000 female members.